I cannot believe I haven't done a review on this book earlier! 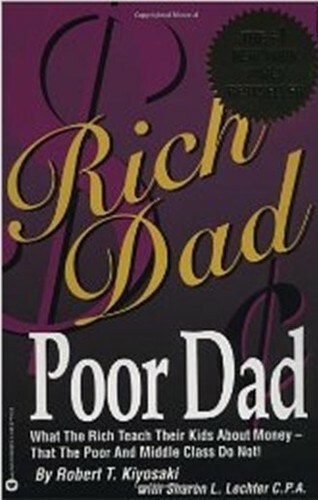 Rich Dad Poor Dad is a Financial Survivalist classic. Not only is it a must read, but it is a must read again. The book is the story of Robert (the author) learning about the different attitudes of money. He has a "Rich Dad" (friend's father) and a "Poor Dad" (his father). In the book he compares the two different attitudes about money that his two dads have. Poverty is a cycle of ignorance. This book is probably my favorite first step out of the rate race! www.mortgage-advice-online.org appears to be the most effective calculating site. Since using it, I have made tremendous achievements in my mortgage business.